The existence of our foundation depends on donations and donations from individuals and business companies. Also all kinds of fundraising actions are organised to finance our new projects and the running costs of our school and present projects. Each gift is more than welcome. Foundation Hopeful Children Center thanks all family members, friends, companies, volunteers and other benefactors for their huge welcome contribution and the trust they given to foundation Hopeful Children Center! Special thanks go to Mr. Jan Fennis for his special contribution as a fixed donor. Transportbedrijf G. Kuyf and Zonen B.V.
D. van der Pol Beheer B.V.
R. Bos Commercial Support Pacific Ltd.
We are pleased to present you an introduction to our core activities. 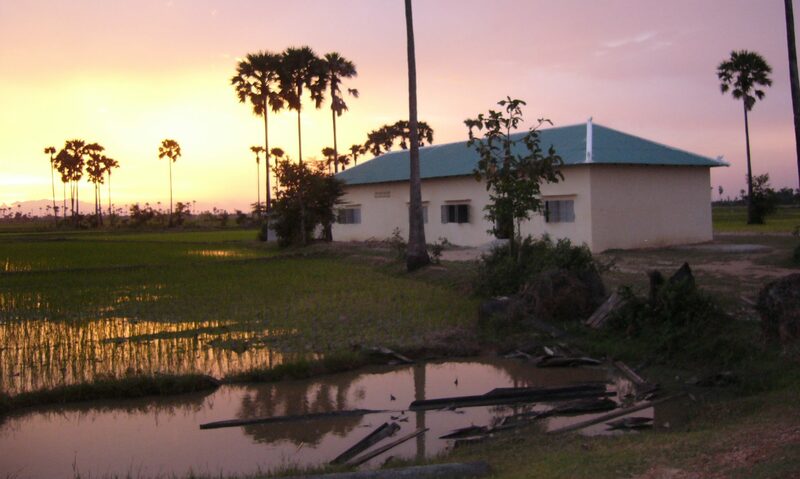 By providing good education and shelter we strive to give underprivileged Cambodian children a better future, thus increasing their chances to get a good job. With our help, they can break the vicious circle of poverty break. • We are a small organization. • We offer direct and structural aid. • All donations go 100% directly to our projects. Through funds, donations and practical support, we aim to give disadvantaged (orphaned) children a bright future. Your donation is very welcome. You may choose the amount. We thank you in advance!